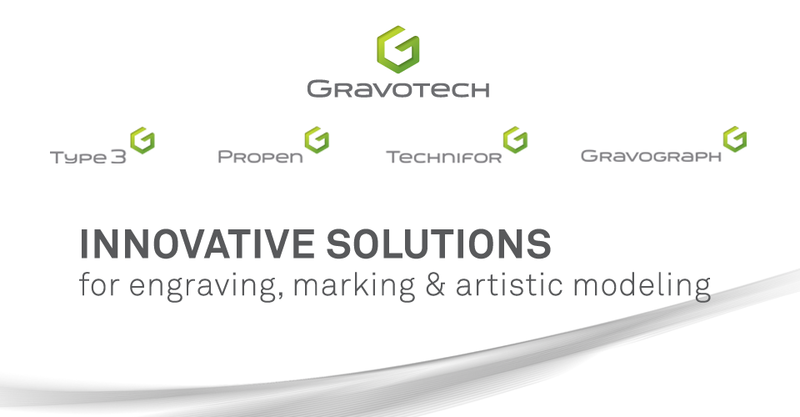 Gravotech North America - Laser & Rotary Engraving Blog: Need Protection on a Gravograph Machine? Need Protection on a Gravograph Machine? If you need protection on a Gravograph machine, this flyer will let you know what you need to know to protect your purchase. You will get piece of mind from the moment you purchase your machine, so don't worry later when you can solve the problem now. Check out our flyer to learn more about this great opportunity.